The representative of Zoroastrians in Iran’s Parliament has pointed to the inscription of the central city of Yazd as a world heritage, and hailed the peaceful coexistence of the three monotheistic religions of Islam, Judaism and Zoroastrianism in this city. 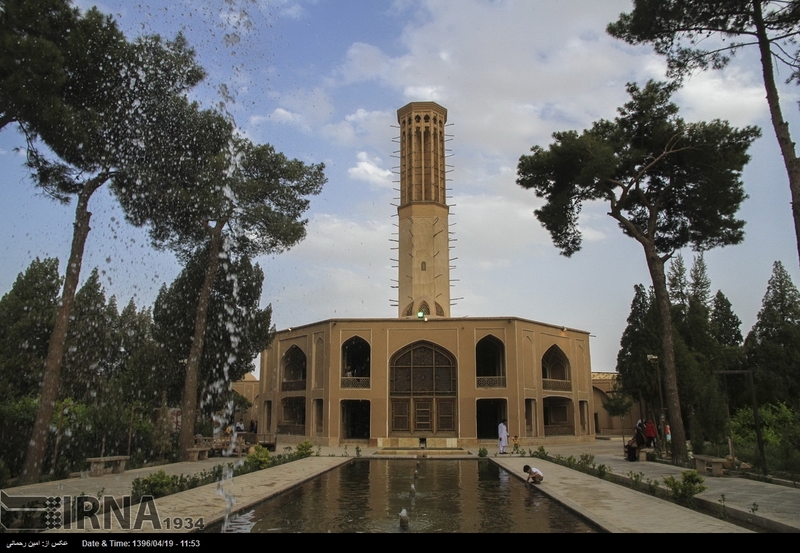 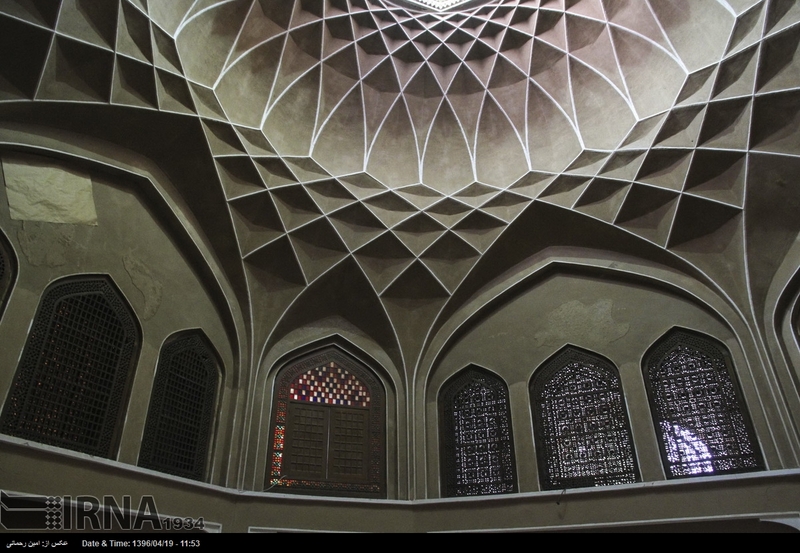 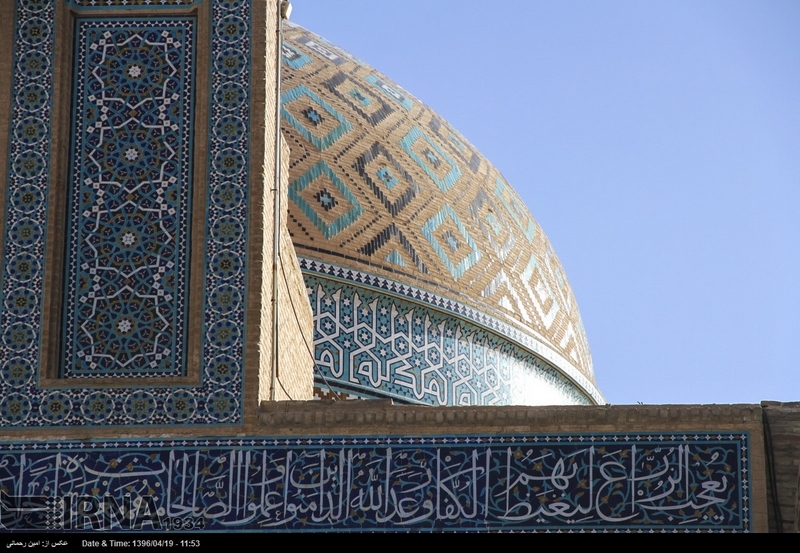 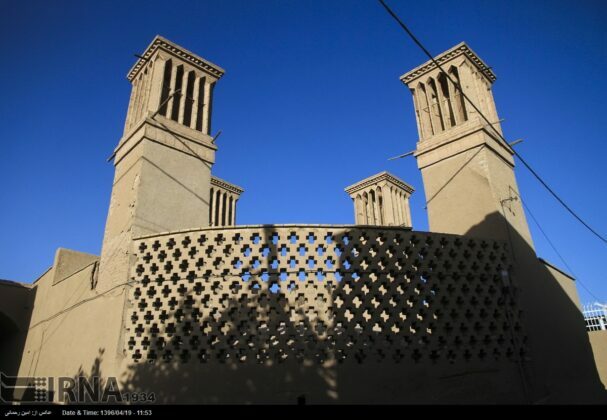 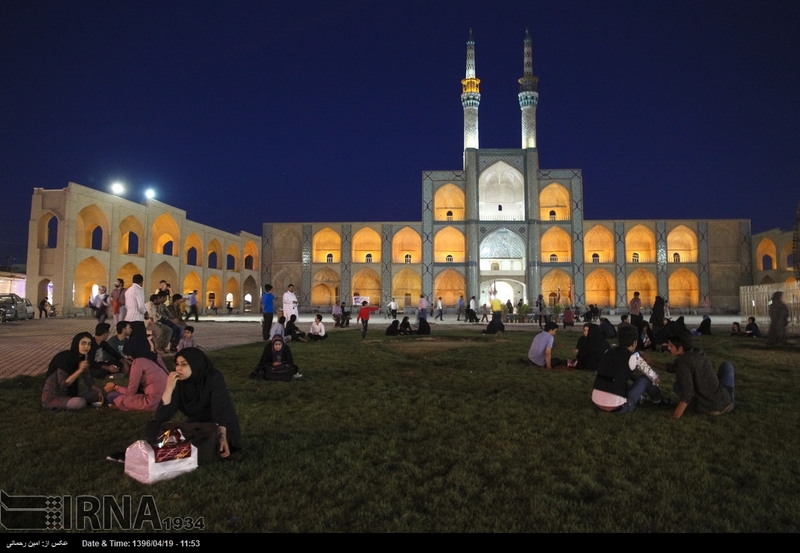 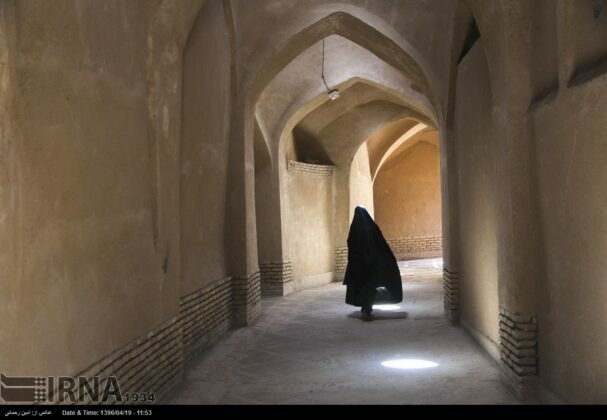 “Given its cultural and social history, Yazd occupies a senior rank among Iranian cities,” Esfandiar Ekhtiari said. 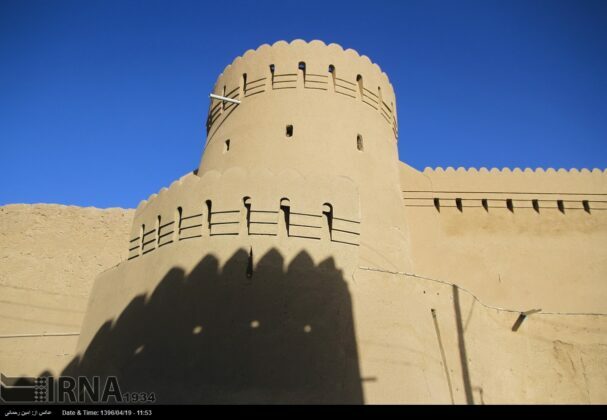 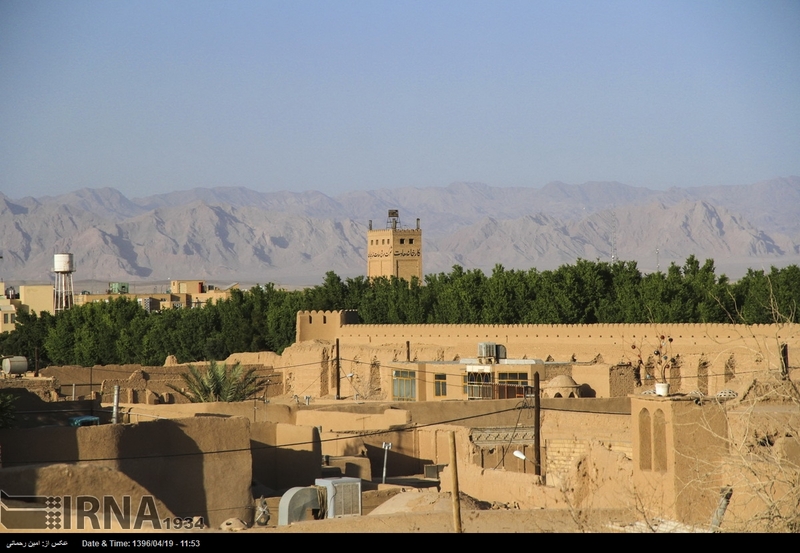 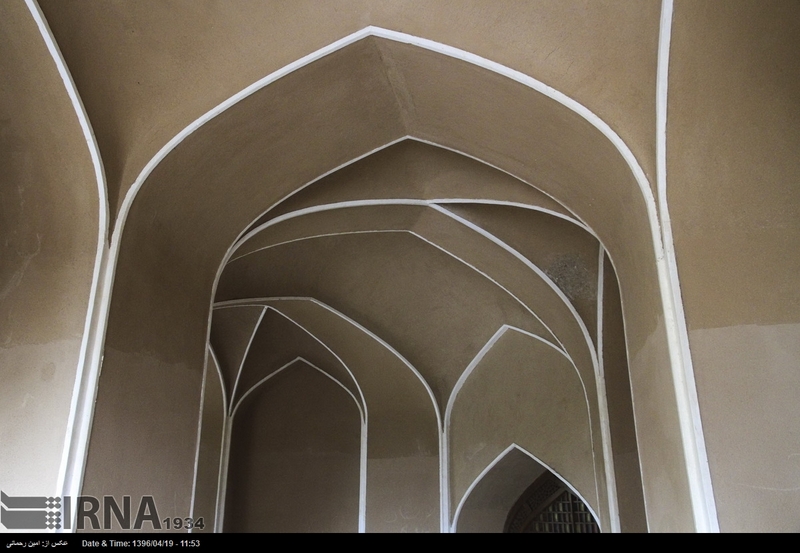 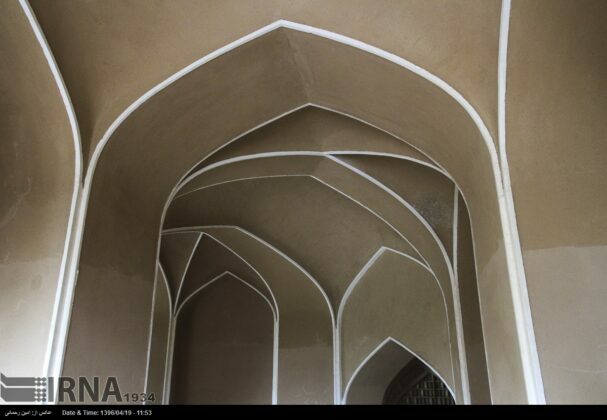 The lawmaker went on saying that the Yazd’s rich culture is manifested on the walls of the old monuments in the old city.” Some unique monuments in the central desert of Iran completely reveal the cultural and social concepts in the Iranian culture,” he said. He stressed that not only the tangible but also the intangible legacies of Yazd have been registered as a world heritage. 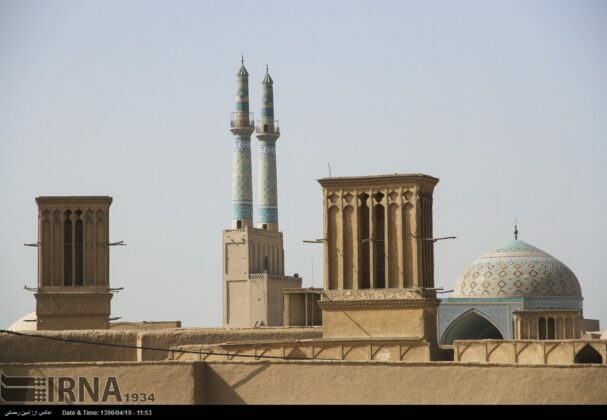 “The registration of Yazd is in fact the registration of a thought, approach, culture and lifestyle,” he noted. 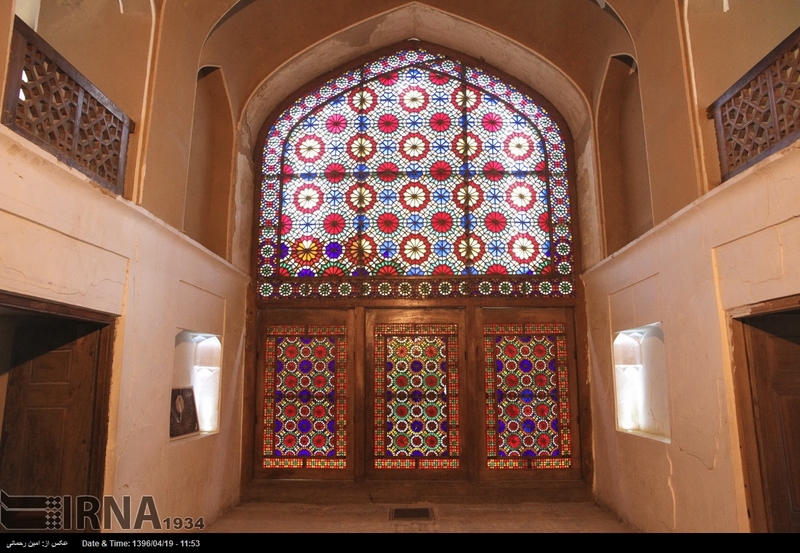 Ekhtiari expressed gratitude to Iran’s Cultural Heritage, Handicrafts and Tourism Organization for its efforts to have Yazd registered as a world heritage and said good efforts have been made by the organization to achieve the goal. 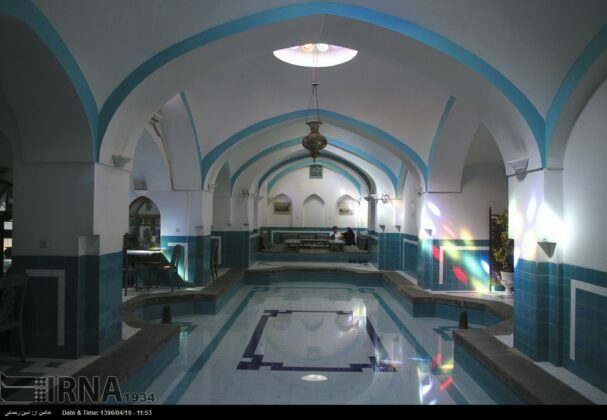 “The registration paves the way for a better presentation of Iran to the outside world and provides us with an opportunity to attract more tourists,” he said.